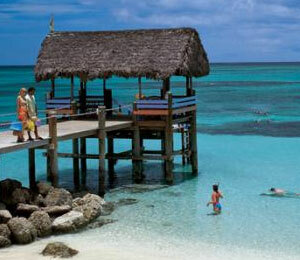 The Bahamas offers some of the most intriguing marine creatures in the entire world. 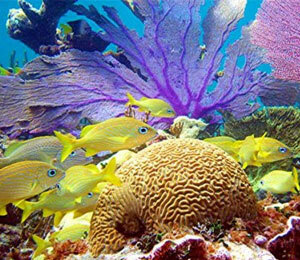 If you are fortunate enough to get the opportunity to go bahamas snorkeling, you will have one of the most captivating experiences of your life. Although there are plenty of fascinating fish that reside below the surface, the smooth trunkfish is definitely among the most exciting. With its triangular-shaped body and sharp snout, the smooth trunkfish looks just like any other cute fish that swims along in the warm ocean water. However, the smooth trunkfish is the true definition of a wolf in sheep's clothing. 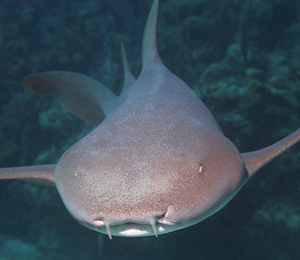 When attacked by a predator, the innocent-looking fish releases a poisonous chemical that is strong enough to kill its attacker in a matter of minutes. Some of the identifying characteristics of a smooth trunkfish include yellow fins that have a dark border and a dark body that has hexagonal-shaped white spots throughout. Another tell-tale sign of a smooth trunkfish is its black eyes that sit atop the head. Although the average smooth trunkfish only grows to be about eight inches, some have reached a length of 16 inches. Its diet consists of worms, sponges, mollusks, and small crustaceans. 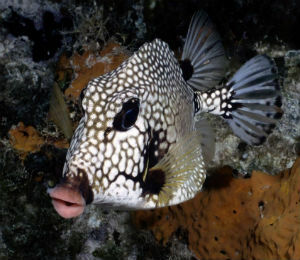 While the Smooth Trunkfish has been seen in groups, it normally prefers to work alone. The smooth trunkfish spends most of its life hanging near the ocean floor or resting on coral reefs.